Samsung announced availability of the Galaxy S7 and Galaxy S7 Edge in Pink this morning, finally bringing this highly-desired colorway stateside. 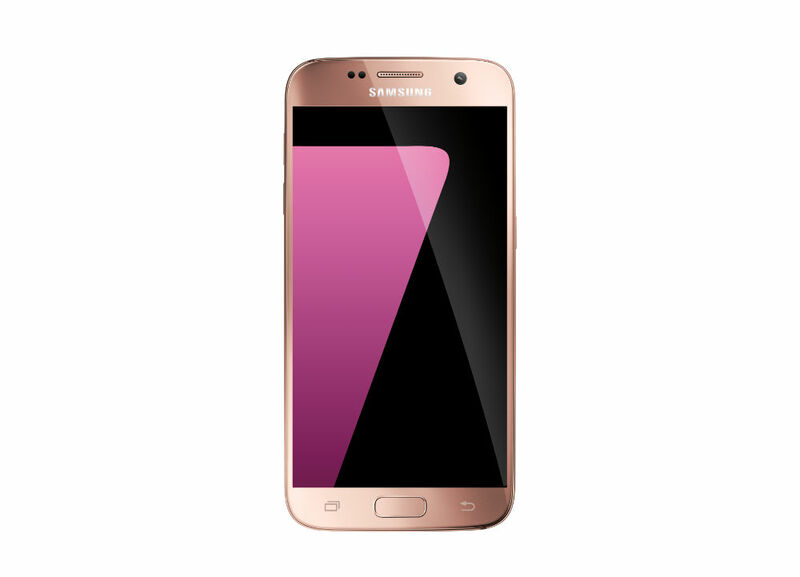 According to Samsung, this color is Pink Gold, available exclusively at Best Buy. Looking over Best Buy’s website, you can grab this color option from Sprint, Verizon or AT&T, although, the Verizon model is still listed as a pre-order. Beyond the color, its the same Galaxy S7 and S7 Edge we all know. The devices deliver water resistance, wireless charging, a great camera, excellent display, and of course, TouchWiz. My guess is, if you decided to click on this article, you are either here to talk smack in the comments or are actually interested in buying this. If you are interested in buying, follow the link below. If you’re here to talk smack about the pink phone, I’ll allow it. Just remember, real men wear pink.